Pantone has come out with its color of the year for 2017! 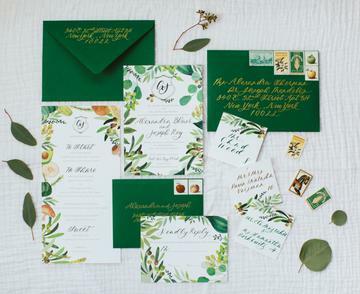 The color of the year is Greenery! A fresh and zesty yellow-greenish shade. A symbolic color for new beginnings! Here at the Canoe Club Ballroom we have a lovely courtyard and grounds, and we think this color trend will work perfectly for our outside ceremonies as well as in our grand ballroom! 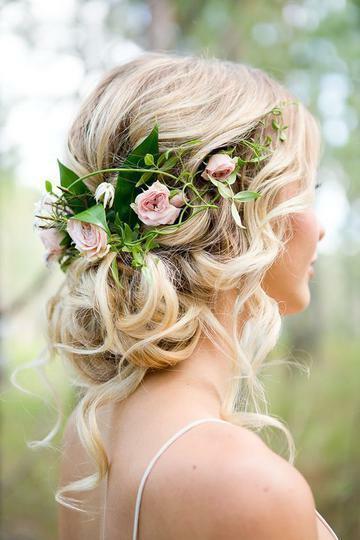 Here are some gorgeous ways to add a touch of greenery to your big day!! A whimsical green & floral cown! Use it for your beautiful invitations! 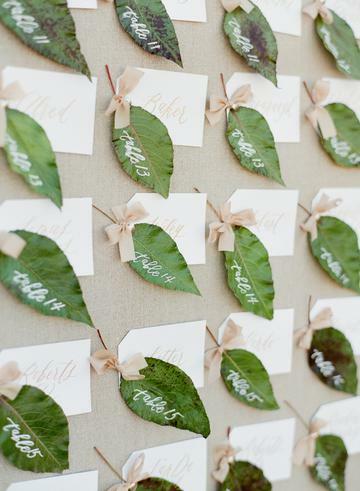 A small leaf with your place cards is a unique way to add a touch of green! 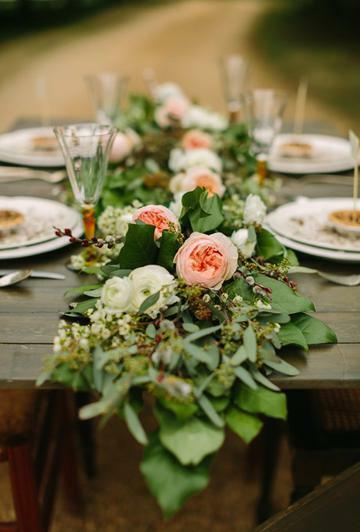 Garland across the tables is a perfect way to add the color into your color scheme! 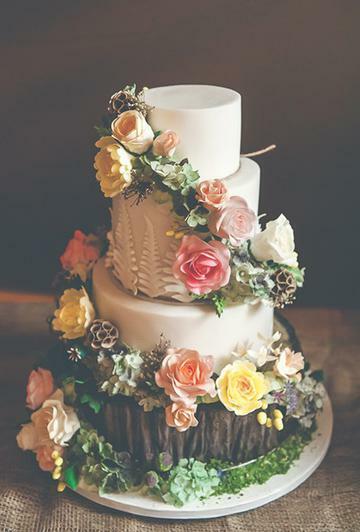 Have a rustic cake with touches of greenery!